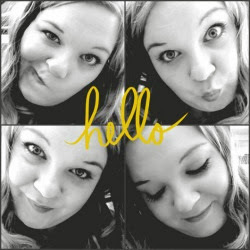 I am a massive fan of lip balms I think it is because as you probably already know I don't wear lip sticks or lip glosses but I do like a soft smooth lips so I am constantly tying out new balms. 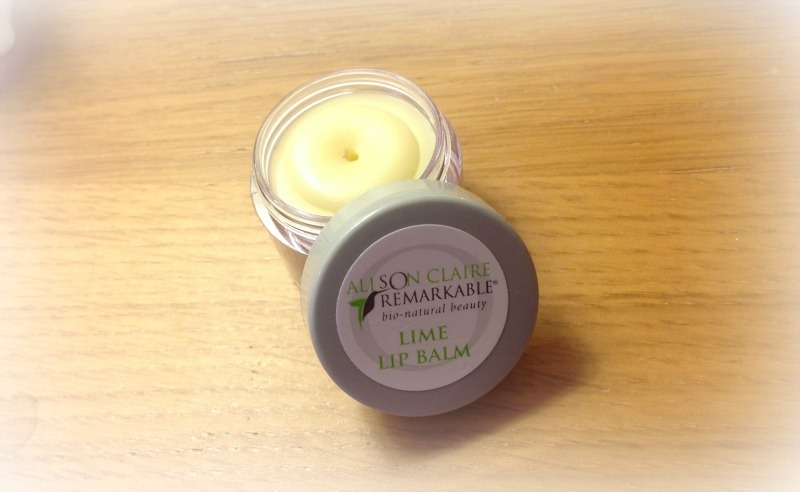 So when glossy box sent me a email with an offer of a FREE Alison Claire So Remarkable lip balm with every order placed on their website I jumped at the chance to try out something new. 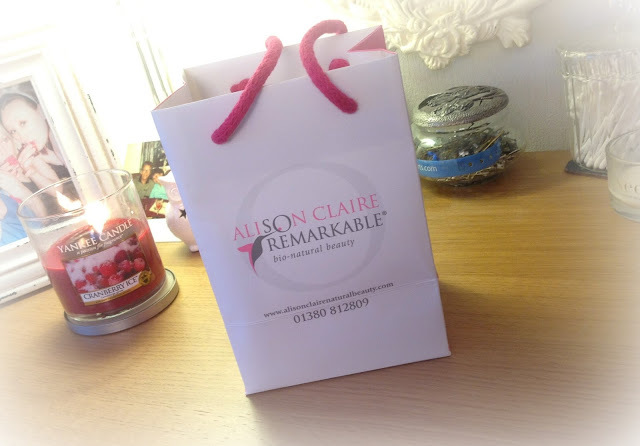 Alison Claire is not a brand I had heard of before I had a sample in glossy box so I checked out their website. The So Remarkable range of products are made with Ingredients sourced from the "best raw materials of the highest available purity," they "prepare and blend them by hand to ensure that what they produce is only the very best." I decided as I got a free lip balm and there were Five in the range I would get another couple to see what they were like. The full range included, Coconut, Peppermint and the three I had Apricot, Mango and Lime. "A fresh and fruity zing and an exotic fragrance plus the anti-microbial action of rosewood, lime, orange, vanilla, grapefruit and coconut oils. Nourishment and protective refreshment for the lips." "A superbly luxurious blend of cocoa, mango and shea butters for the sensual moisturisation. Shea and mango contain antioxidants, which help boost your lips own defences and mango also has anti-microbial constituents. A great triple combination in a natural buttery balm,"
"Look after your lips with shea butter and cocoa butter in a balm that's fragranced and flavoured with lime and apricot oils to add anti-microbial and antioxidant properties, This simple combination of active ingredients even has natural defensive properties against UV light. Simplicity itself - and it's tasty too!" The lime one has to be my favourite one as it smells amazing and it's such a different flavour to have in a lip balm. 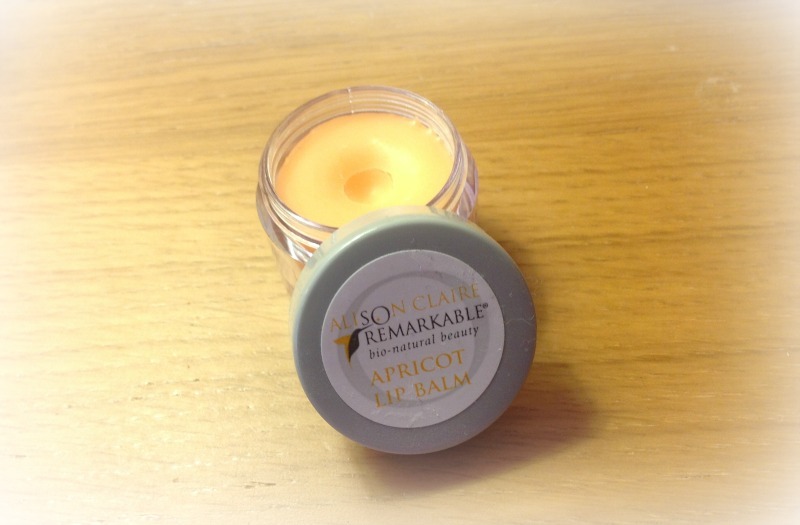 Each pot costs just £2.50 and I can tell you that they are totally worth it they leave my lips feeling very soft and moisturised without feeling too greasy. The only down side it that they are in a pot and ideally I like a traditional stick balm but I can over look that. Have you tried Alison Claire products? 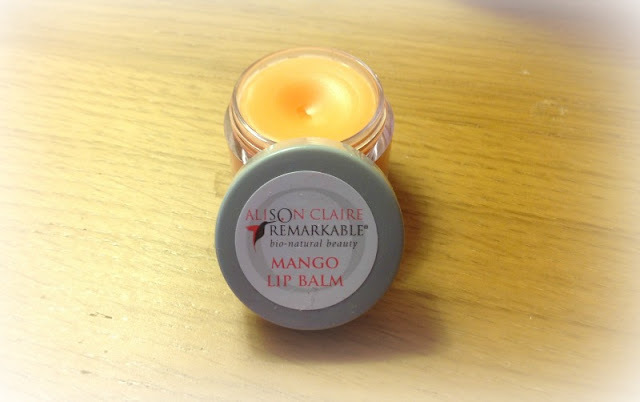 Do you have any recommendations for lip balms I can try? If you do I would love to hear them just leave them in the comments below. Would you like to see a lip balm collection post? If you love lip balms like I do you will go insane for Buddha Balm. They honestly have the best natural lip balm I have ever tried. Buy on their website at buddhabalm.com.